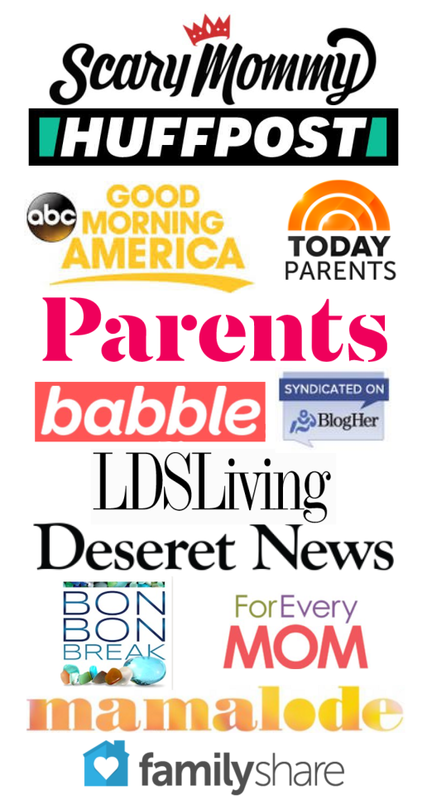 This post includes my affiliate link, which means I may receive a commission on products you buy through these links. 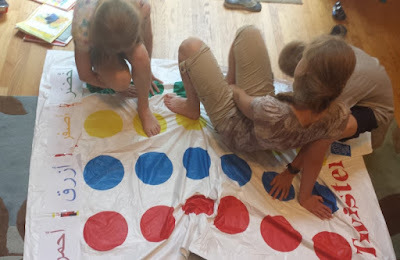 We use resources from the library and around the Internet, and it's a lot of work but also fun and a nice break from trips to the beach which are mostly just walking kids back and forth to the Port-a-Potty. 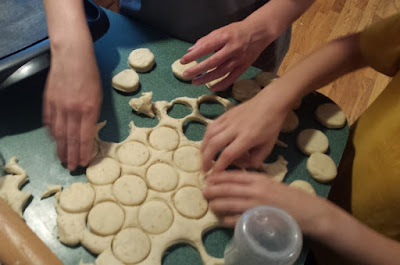 This year my kids decided to kick off the summer with Sudan, and needless to say they learned a lot. In fact, I learned a lot, because before this week I knew nothing. The next thing to do was draw the flag and add it to the wall. 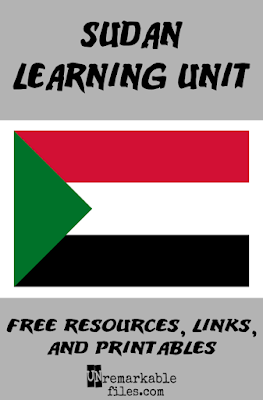 Our map was printed pre-2011, when Sudan broke into Sudan and South Sudan, so for the sake of going with the map we already have, we decided to do the flags of both. 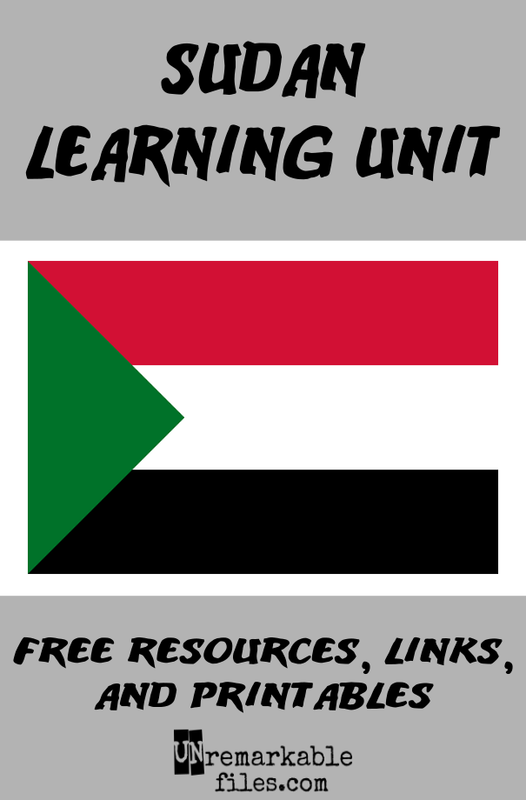 As we were designing and drawing, we listened to some Sudanese music I requested on interlibrary loan and read out loud these 57 Interesting Facts About Sudan. Did you know that Sudan actually has more pyramids than Egypt? Christianity is the main religion of South Sudan, but since we are Christian and have also studied various Protestant and Catholic denominations while doing other countries, it's pretty familiar to us. So we focused today on the dominant religion of Sudan: Islam. I checked out a copy of Mohammed by Demi, which is such a beautifully illustrated children's book about Islam's origins that I'm almost tempted to buy it. We also watched a Religions of the World video on Islam from Schlessinger Media that you and I may or may not have been forced to watch in middle school, which was dry but informative. The kids have already learned about Islam during our studies of Libya, Oman, and Mauritania, plus we went to an open house at a mosque a few years back, so they're pretty familiar with the history and basic pillars of the Muslim faith. 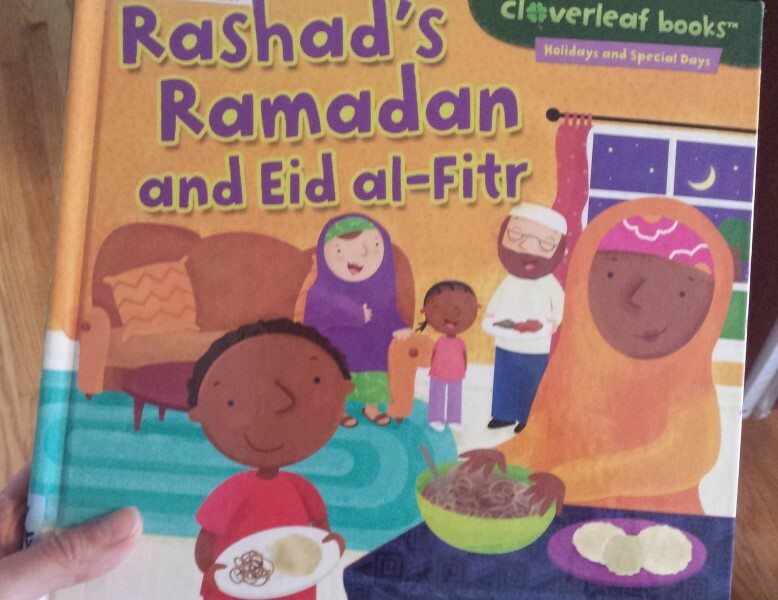 This week we decided to focus on a Muslim holiday we didn't know much about, and since Eid al-Fitr was just last month (and we didn't even know how to pronounce it without Googling,) we figured that was a good one to start with. 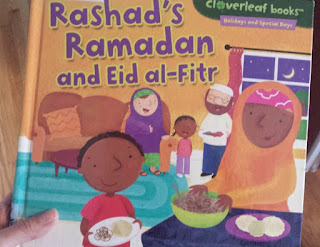 After reading Rashad's Ramadan and Eid al-Fitr and Nabeel's New Pants: An Eid Tale, we talked about the ways people celebrate Eid and how we could do something similar at home. We used my 2-year-old's baby bottle to cut out the shapes. 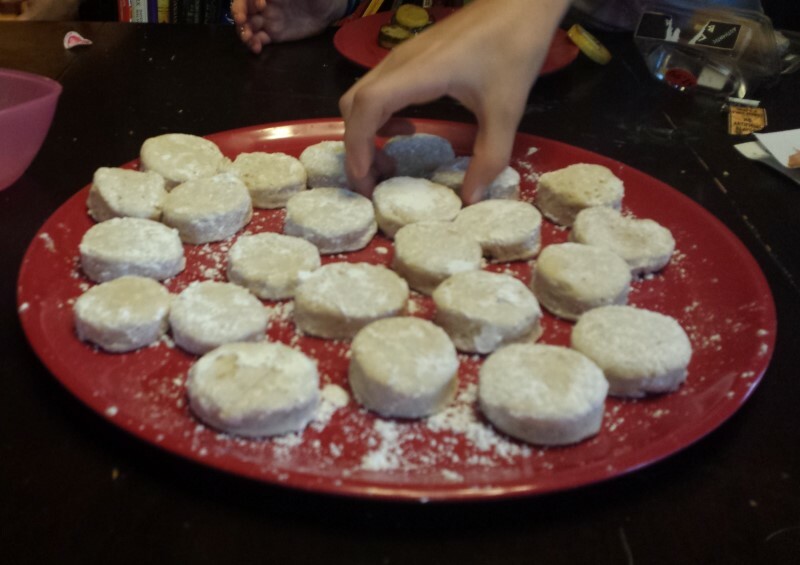 Not very sweet, but the kids ate straight powdered sugar of their hands after dusting the cookies so they were satisfied. 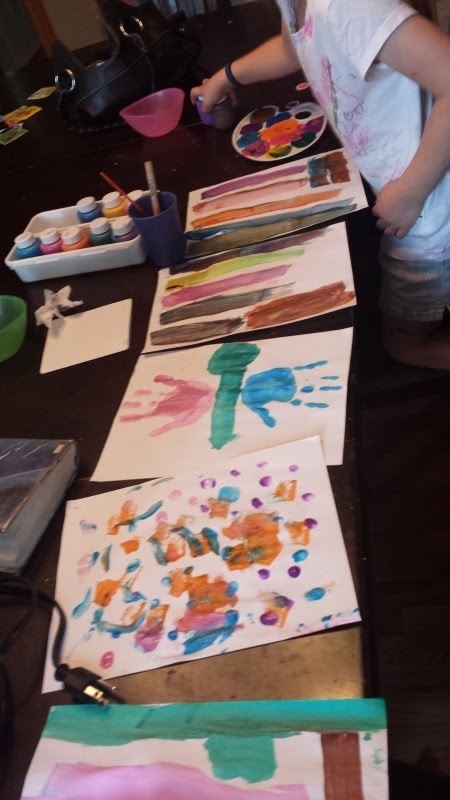 The 6-year-old went nuts creating paintings for her brother, but I think mostly because she accidentally poured herself WAY too much paint and was trying to get rid of it. 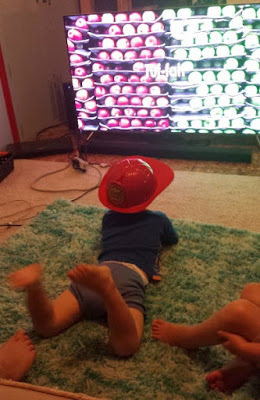 I put on a Little Pim Arabic learning video, which my youngest watched while dreamily lying on the carpet wearing a firefighter's helmet. 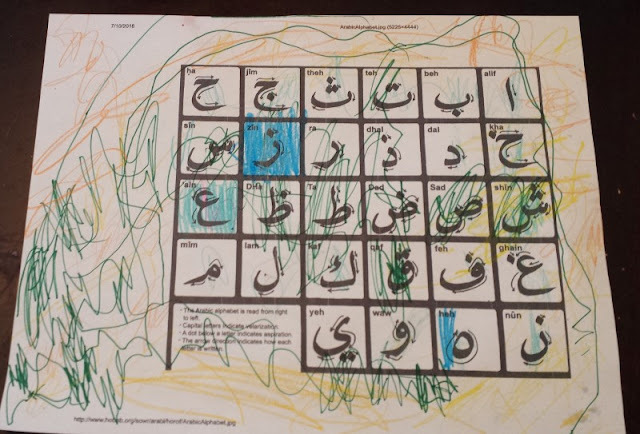 Even though it's just an alphabet song, it also conveyed the importance of the Quran and Mohammed to Islam which was a nice reinforcement of what we learned yesterday. We never really tried to write in Arabic before because it looked so intimidating, but I found this chart online and had the kids trace the letters. I had them note that everything went from right to left, and tried to get them to follow the correct stroke order. 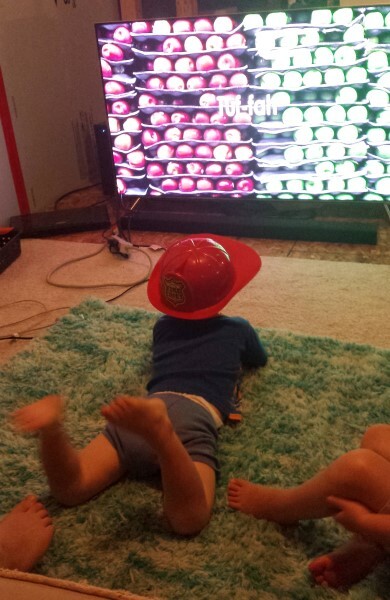 Everyone but the 2-year-old at least tried. 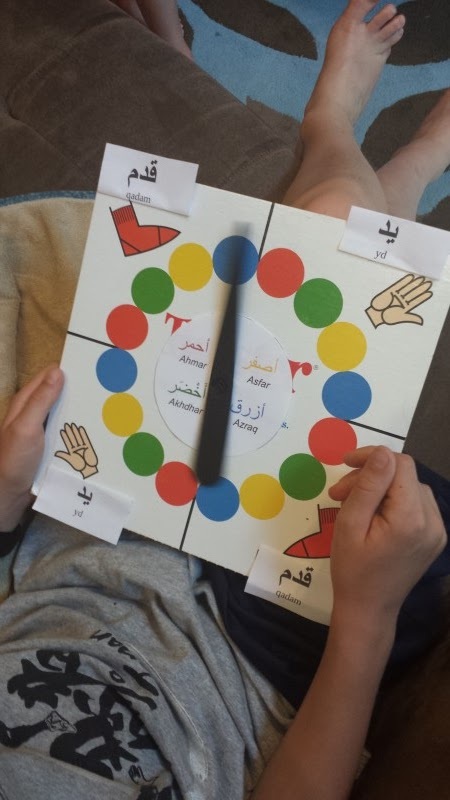 Unfortunately, the Arabic words for red, blue, yellow, and green all sounded too similar for us to tell apart, except for my 14-year-old who is sort of a foreign language wizard. Having an almost high-schooler has its benefits, because all I did today in terms of prep was say, "Hey, I want you to read this Wikipedia article and tell us about it over dinner, kay?" My daughter didn't disappoint, and she taught us all about the decades of civil war in Sudan and the resulting peace treaty that created South Sudan as an independent country in 2011. 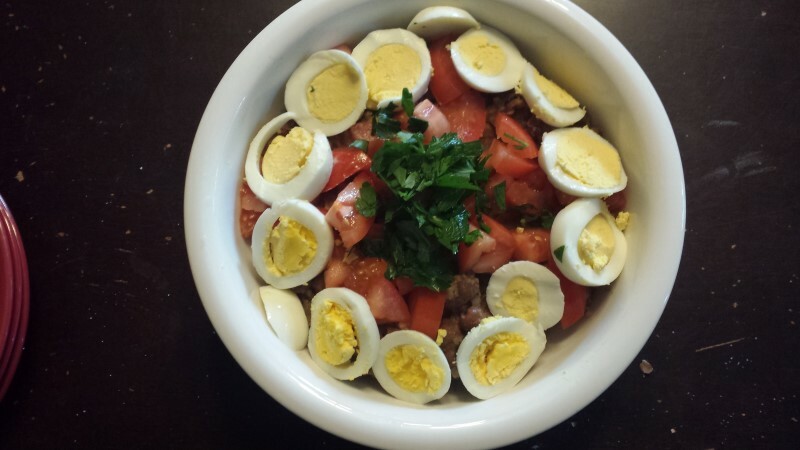 That night for dinner I made ful medames, the national dish of Sudan. It was very pretty, but I must not have put enough salt in it because it definitely didn't taste as good as it looked. 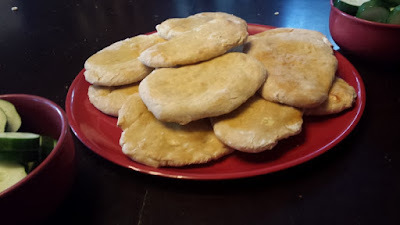 I wasn't sure that the kids would be crazy about this fava bean-based dish anyway, but I served it with naan so I knew they'd at least eat something. We have naan at our house all the time and they are willing to fight to the death for the leftovers. We wrapped up our week in Sudan by touring a few of the interesting places in the country. We read about Suakin Island, where you can see the ruins of a once-beautiful port city on an oval-shaped island in the Red Sea that has been abandoned since the 1930s. It was simultaneously very cool and very sad how those sites weren't protected or regulated by anyone. You could just walk right up to the pyramids and touch them, walk around in them... but some people abused that freedom and graffitied their names and all sorts of other dumb stuff right on the pyramids. That gave us an opportunity to discuss the quote "With great power comes great responsibility," which comes from the great American philosopher Spider-Man. We talked about the importance of preserving beautiful places and treating them with respect, and then got a garbage bag and went to pick up trash on the side of the busy road near our house. Who knew there were so many good chapter books to be found on Sudan?? 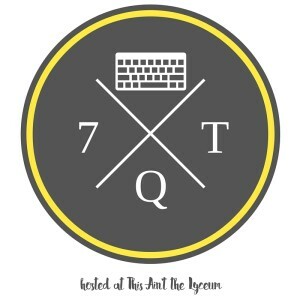 This is excellent! 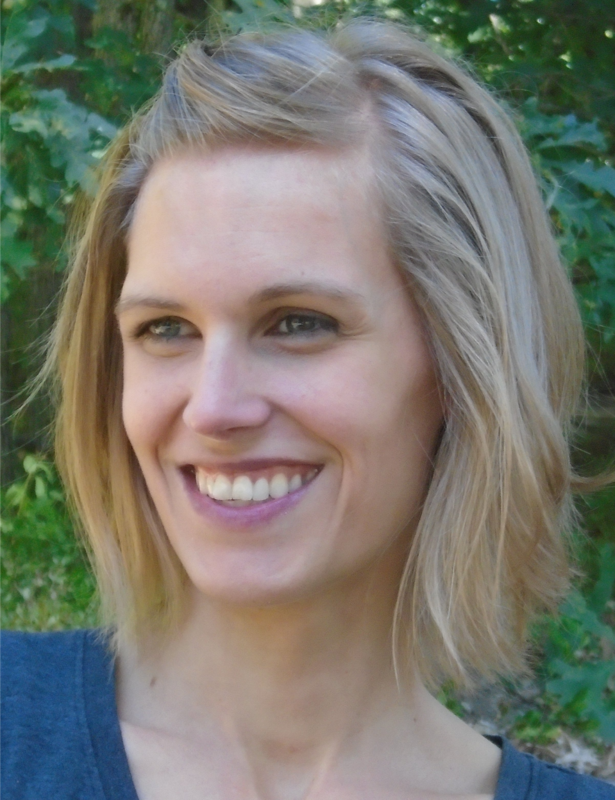 I am so glad you chose a non-traditional country like Sudan to learn about. Everyone does Egypt and Kenya usually. I would love to do this with my children! A great extension could also be to learn about the Ancient Kingdom of Kush (Nubia) that was Sudan a long, long time ago. But the whole idea of the passports is great too. Thanks!